Aquaculture in Australia is the country’s fastest growing primary industry, and its viability depends on effective water handling and management. 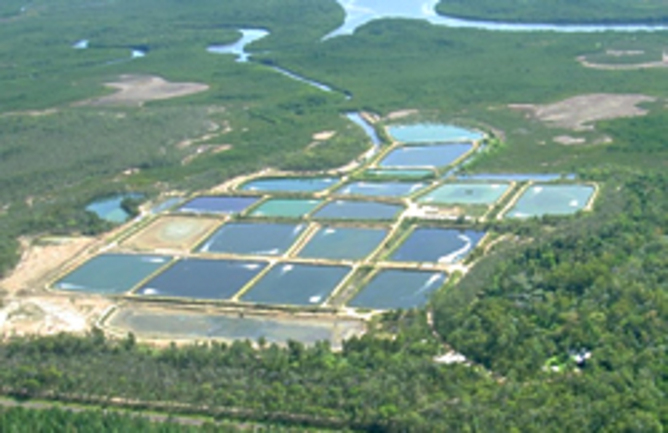 Link Pumps is a reliable partner, supplying the right pumping equipment and also providing cost-effective maintenance and repair services. With over 50 years of experience in the Australian and international pump industry, we bring our experience to help you ensure your Aquaculture water handling investment keeps on pumping, whether your operation is land or water-based, of low or high intensity, with or without water recycling or as part of an integrated livestock farming system. 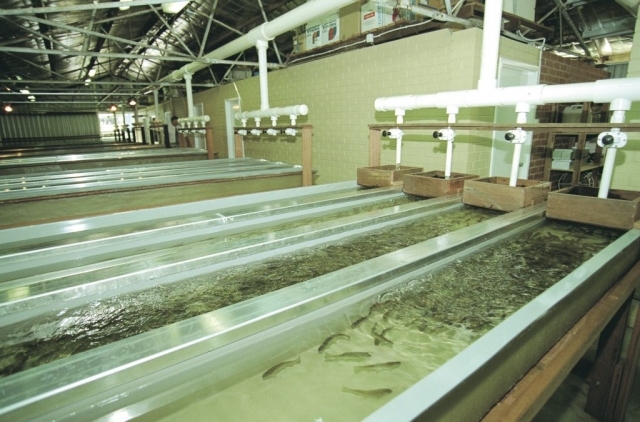 Water-based Aquaculture systems – cages and pens, both inshore and offshore. 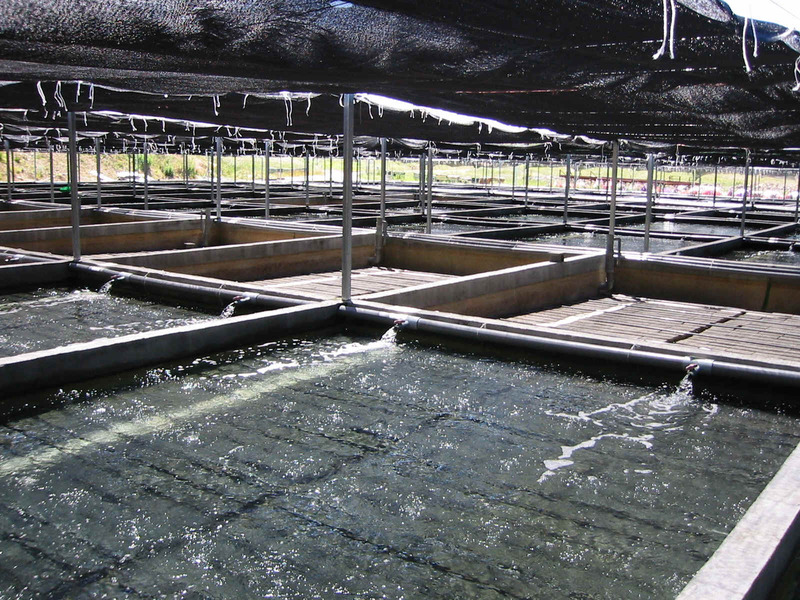 Land-based Aquaculture systems – rain fed or ocean fed ponds, irrigated or flow-through systems, tanks and raceways. 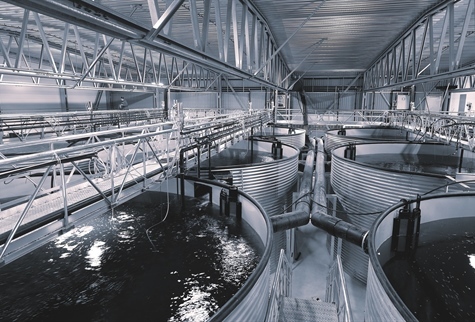 Link Pumps can help you design, upgrade, repair and maintain your pumping infrastructure and help automate your pumping installations with cutting edge telemetry systems with high reliability and lowest possible operating costs. 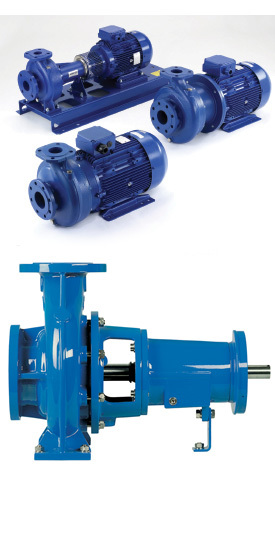 We have access to a wide range of manufacturers and can supply and service pumps in the most exotic materials.